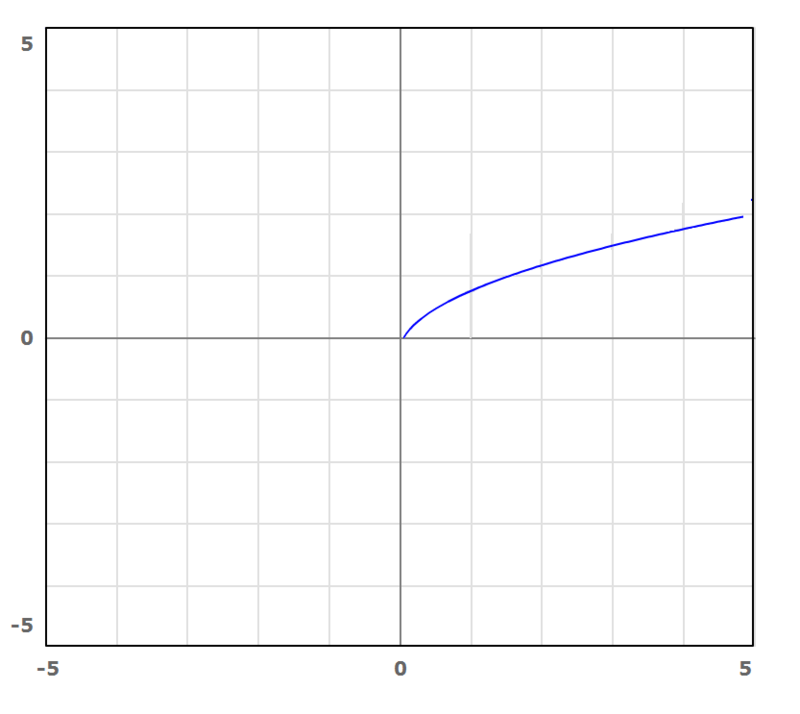 In the following graphs, write an expression which transforms the original graph to the new graph. Please use f(x) rather than the actual function in the expression. For example, the blue graph has been transformed to the red graph by moving three units up, so the expression would be f(x) + 3. 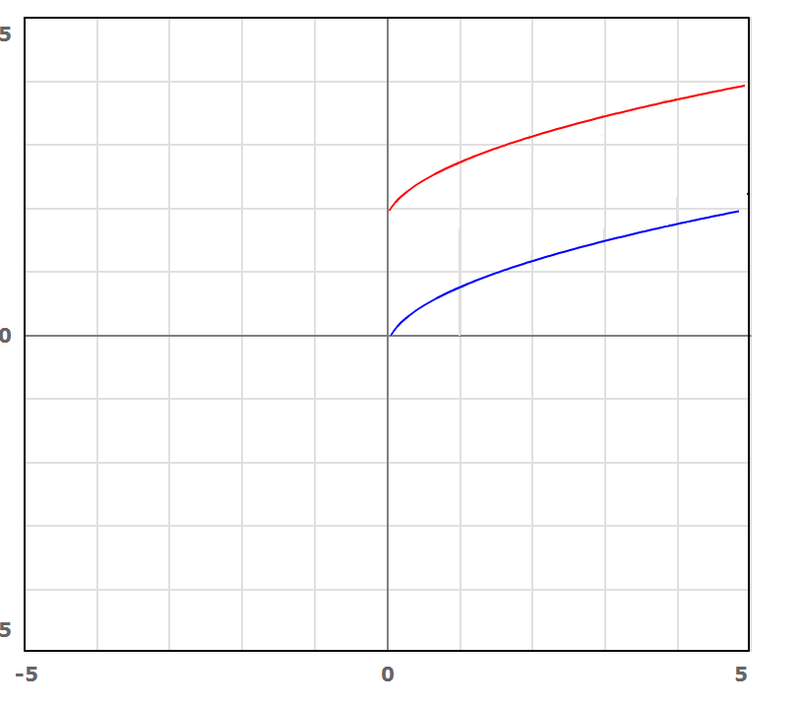 Try to write the expression that transforms the blue graph to the solid red graph, the dotted red lines may help you.